A small town sheriff deals with an unusual development when the people of his town begin to viciously attack each other. Having just arrived in town, the blame quickly shifts on to him. With the aid of the local Doctor, they begin to tie the crimes to the incumbent Mayor, who is determined to cover up her involvement. 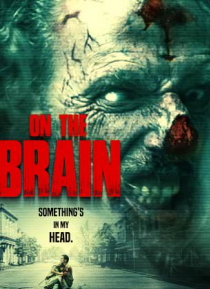 Something is in the heads of the townsfolk... and only the Sheriff can stop it.